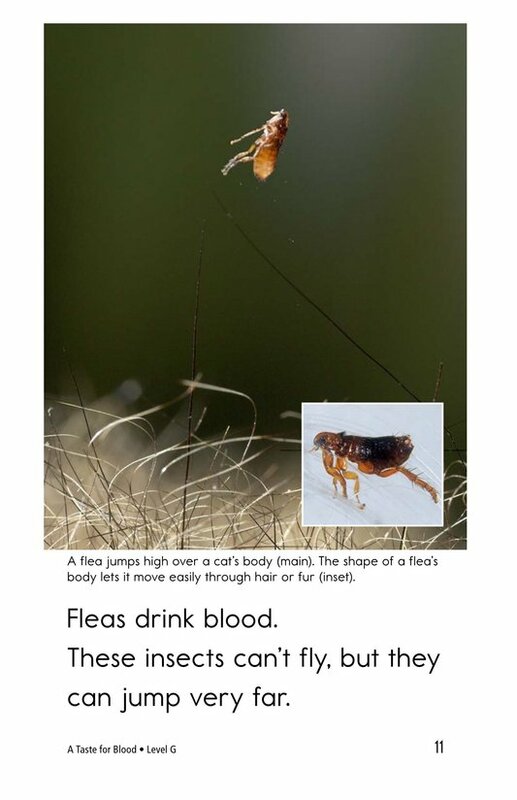 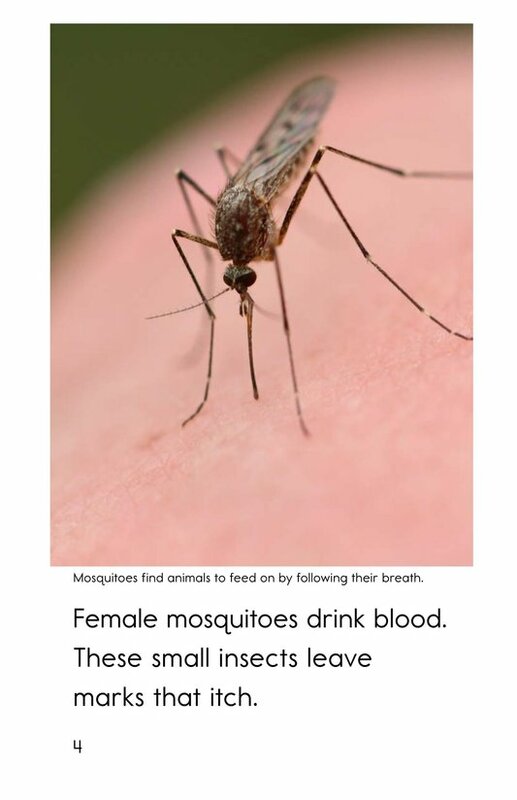 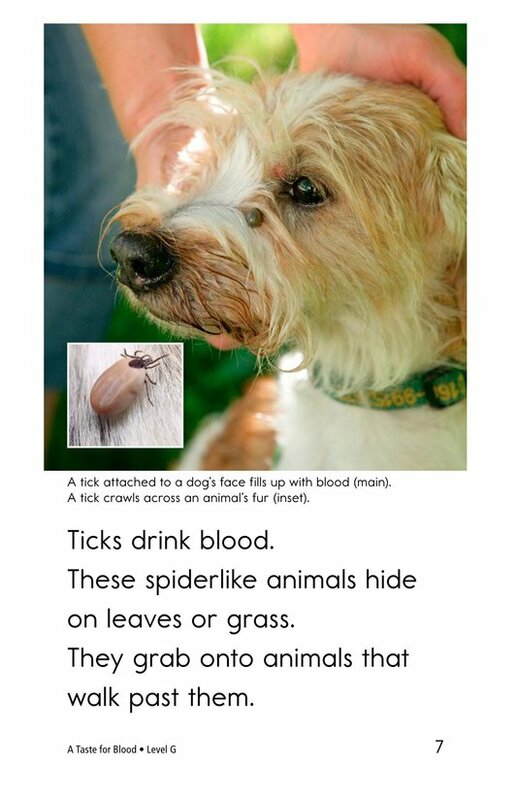 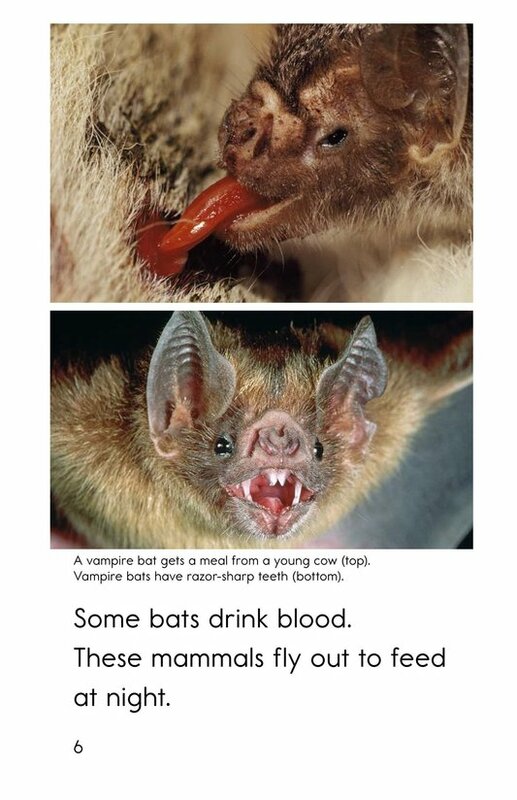 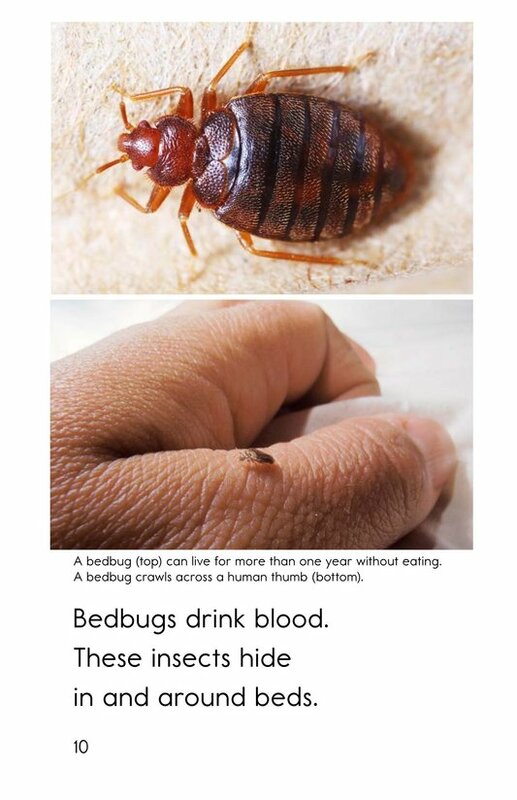 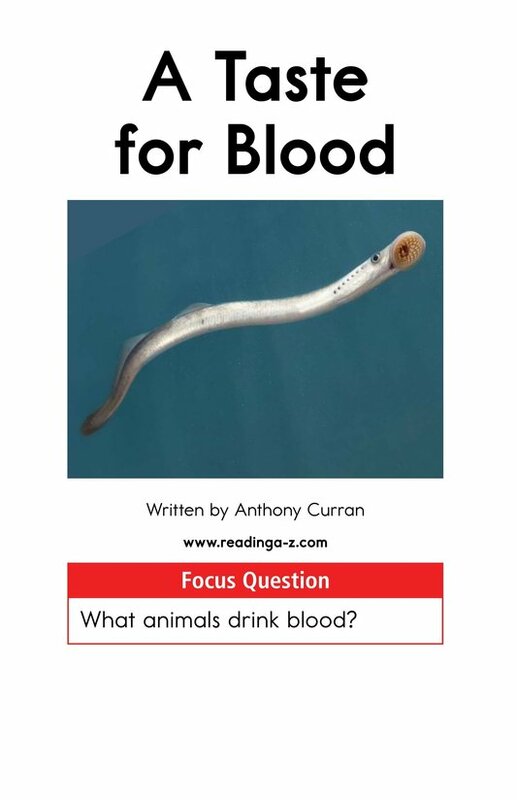 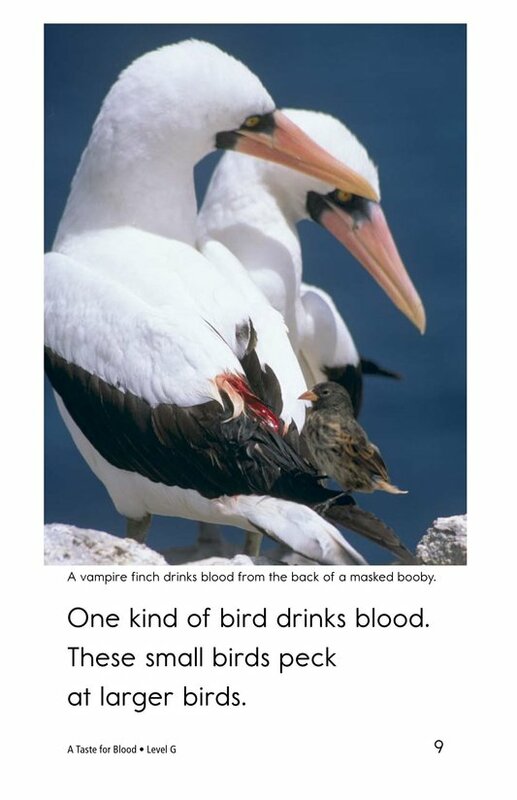 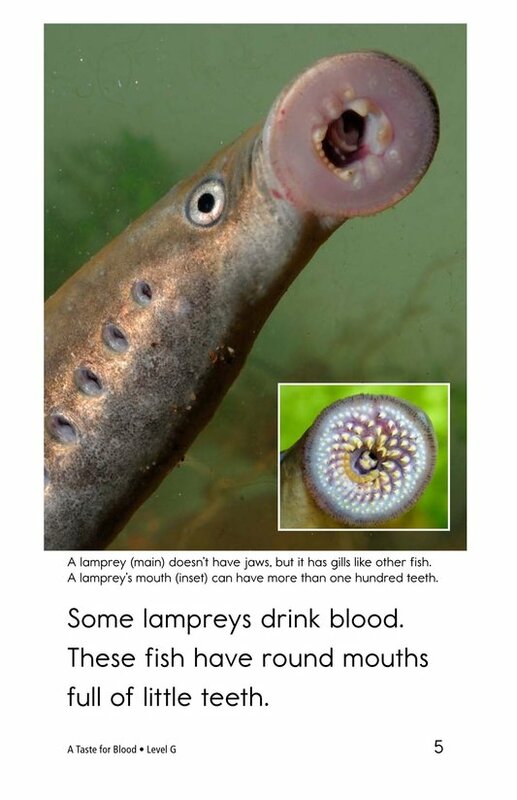 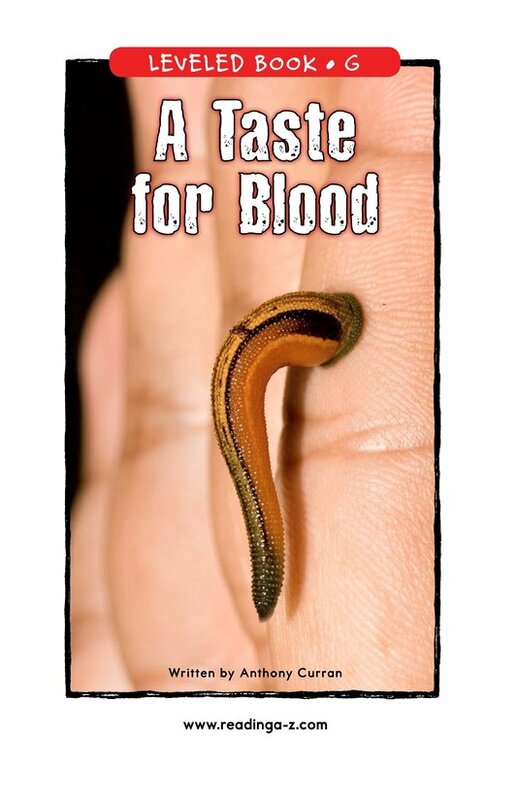 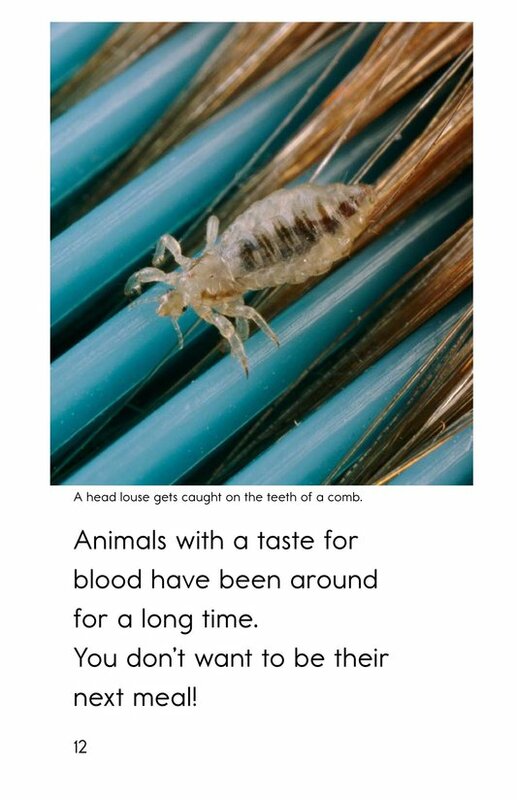 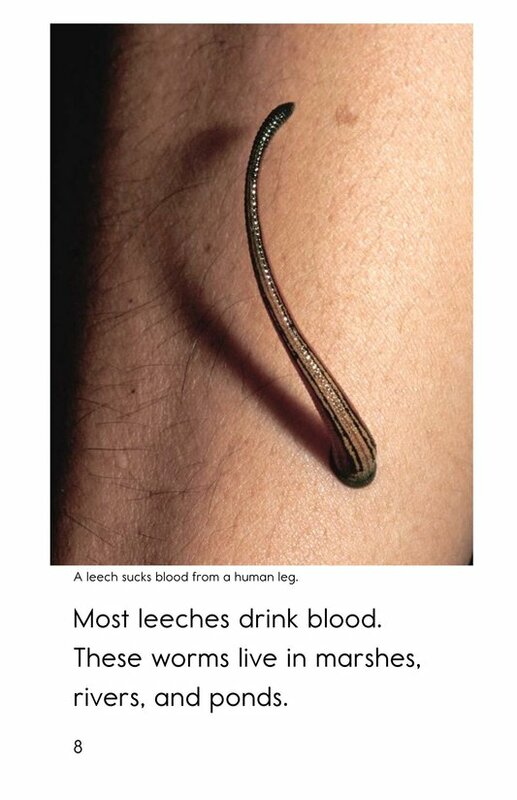 A Taste for Blood is a fascinating and engaging look at many different animals that drink blood to survive, including vampire bats, mosquitoes, and leeches. 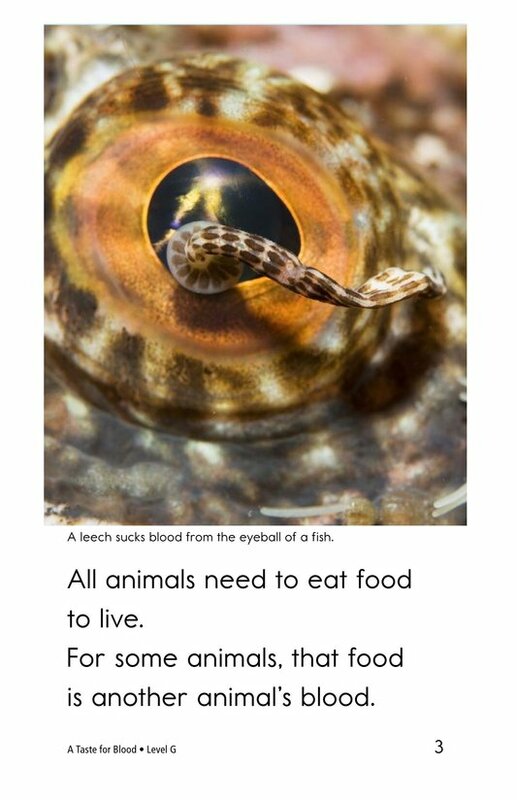 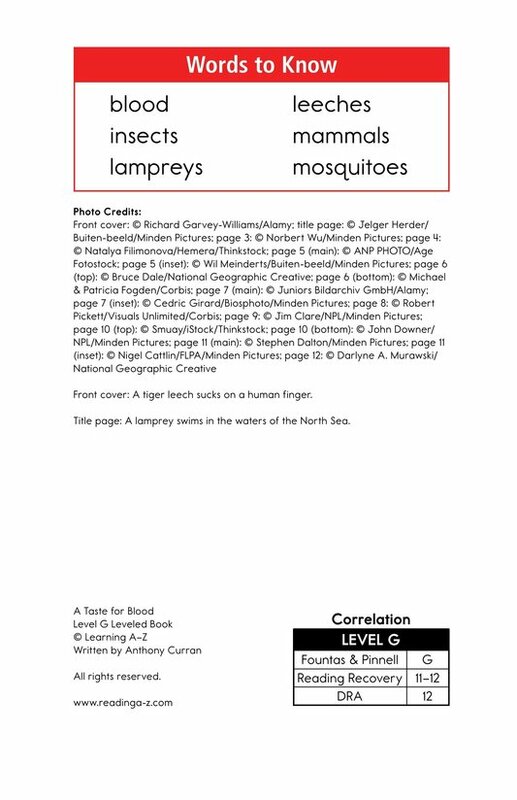 Students will be captivated by the detailed photographs and interesting text. 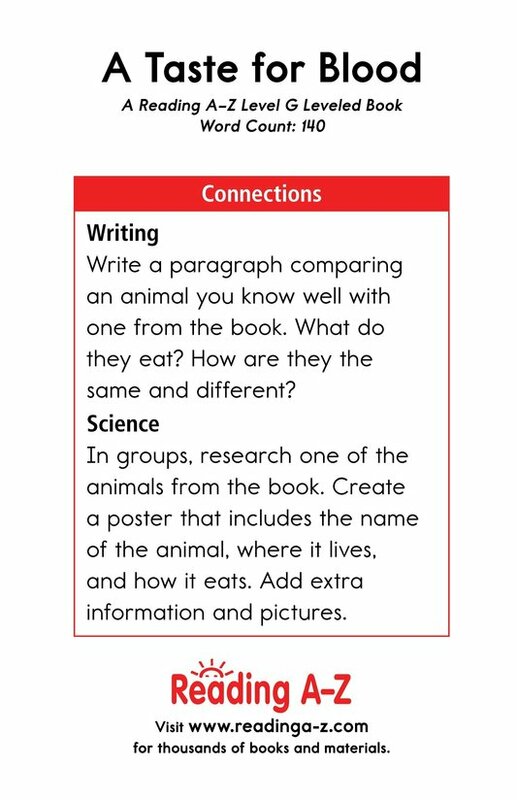 This book can also be used to teach students how to compare and contrast as well as to ask and answer questions to better understand text.